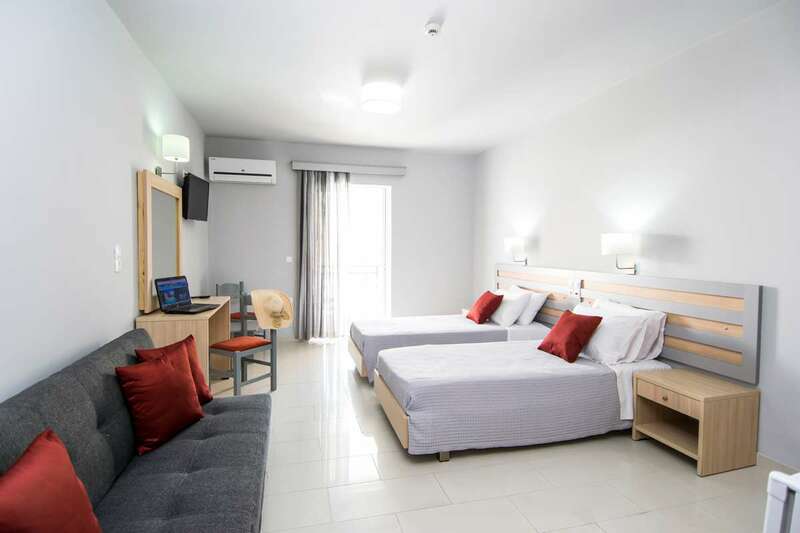 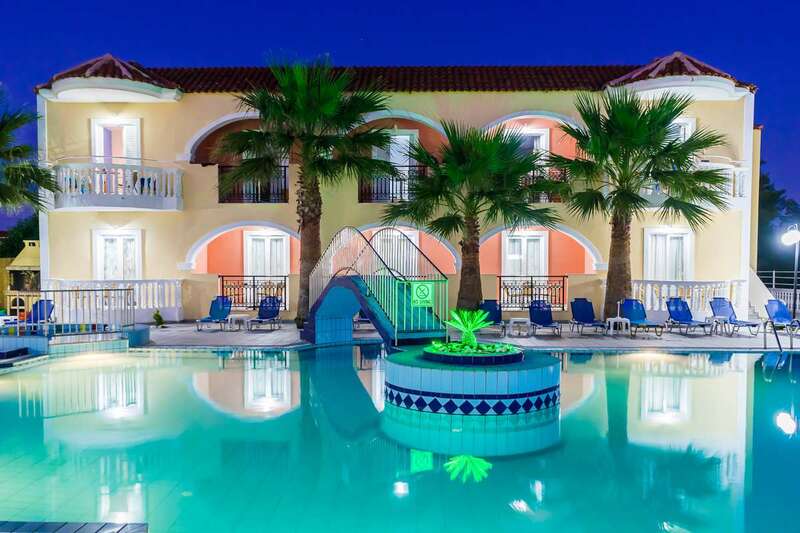 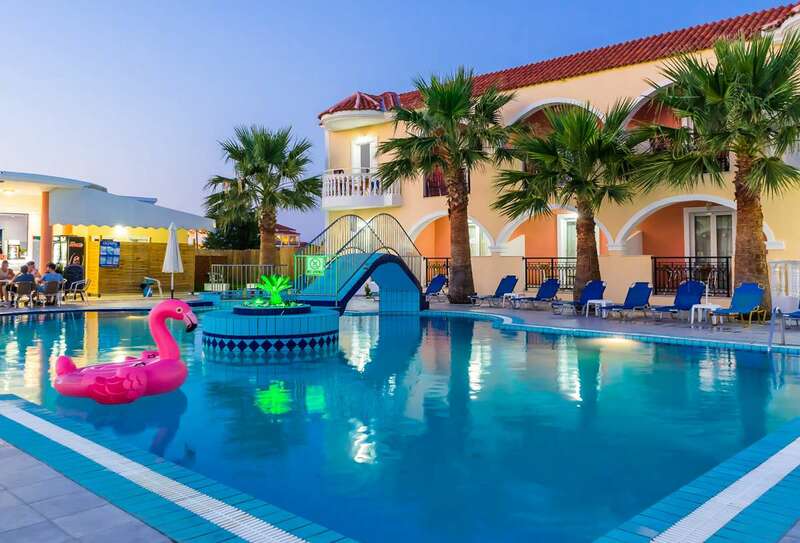 Hera Zakynthos Hotel stands out for its unbeatable location [100m to the main strip], the gorgeous swimming pool, its bright rooms and the friendly owners and welcoming staff, who will make sure that all their guests get the most out of stay at Zakynthos at all times. 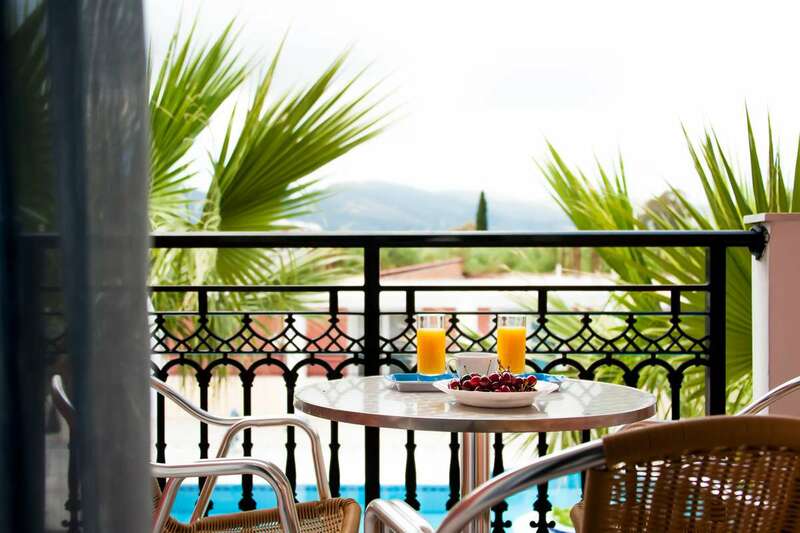 The guest rooms enjoy beautiful views to the pool and the gardens, while being some of the newest accommodations in Laganas. 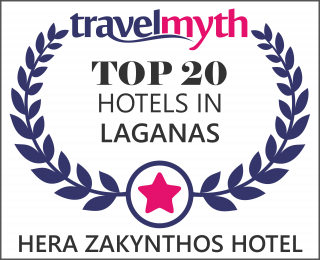 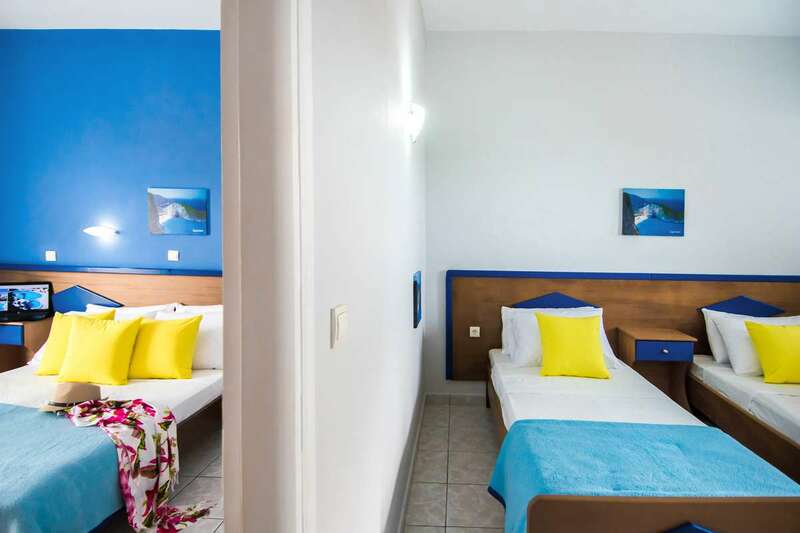 All rooms of Hera Zakynthos Hotel provide comfortable beds, fully-equipped kitchenettes and beautifully decorated private bathrooms. 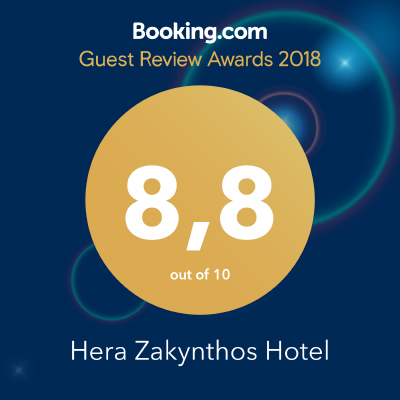 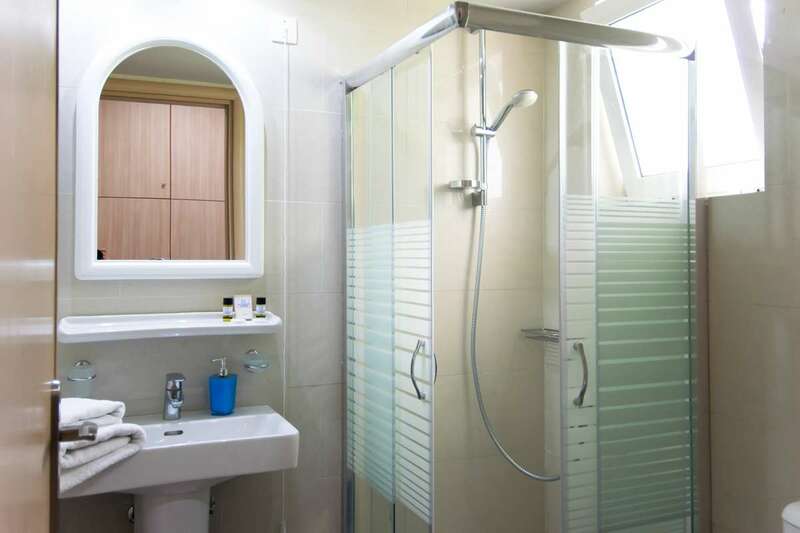 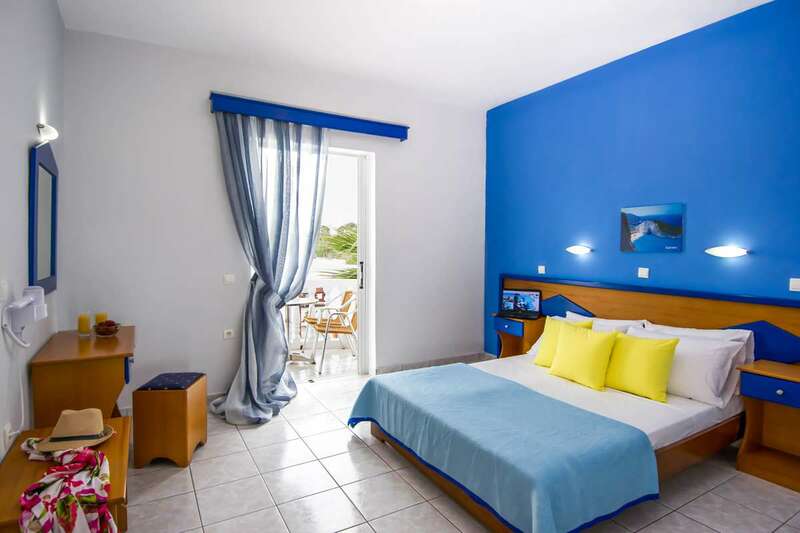 At Hera Zakynthos Hotel we make sure that all our guests enjoy great services and amenities. 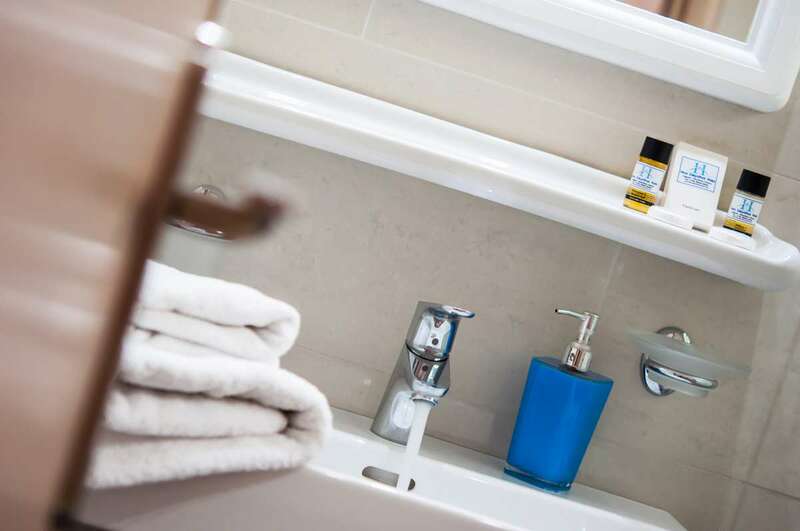 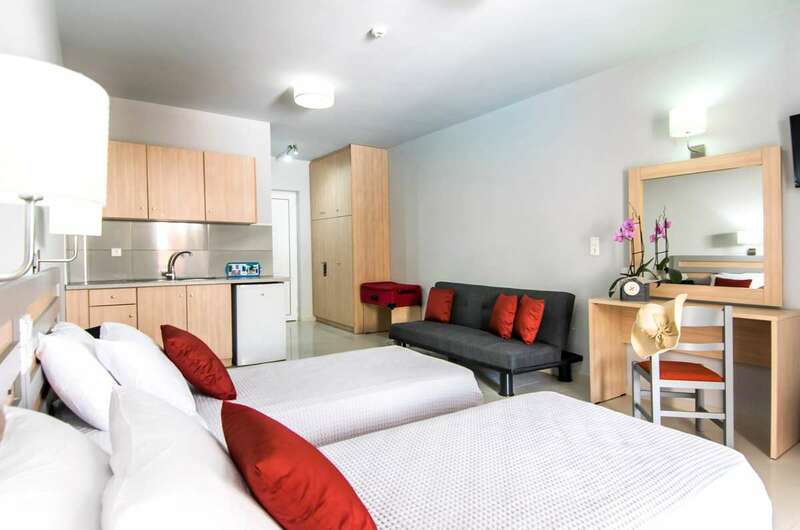 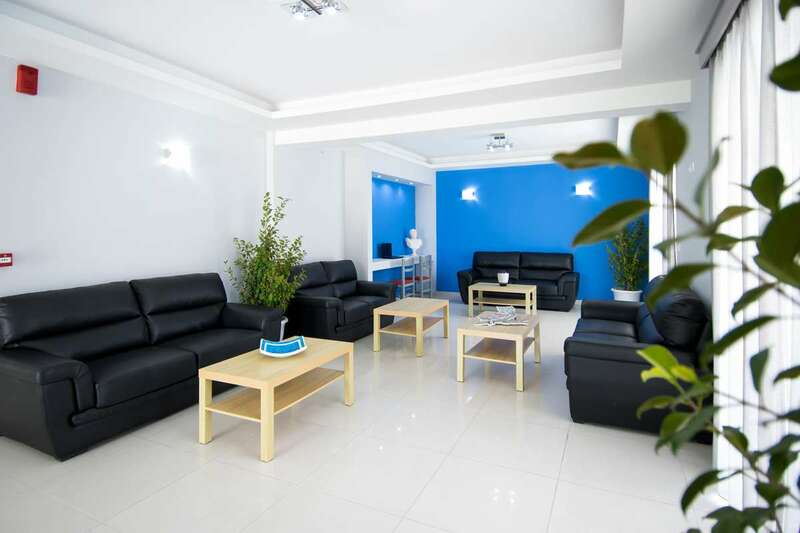 Daily housekeeping and room service are provided free of charge, so that you can enjoy carefree holidays and moments of complete relaxation. 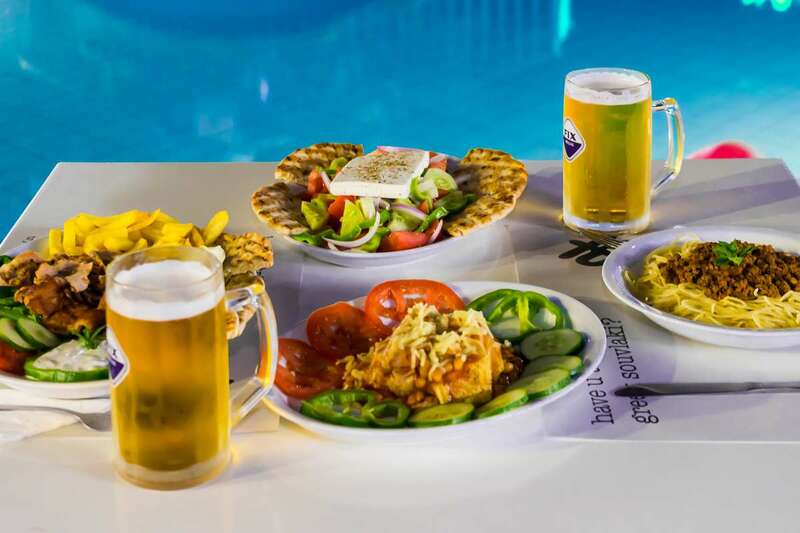 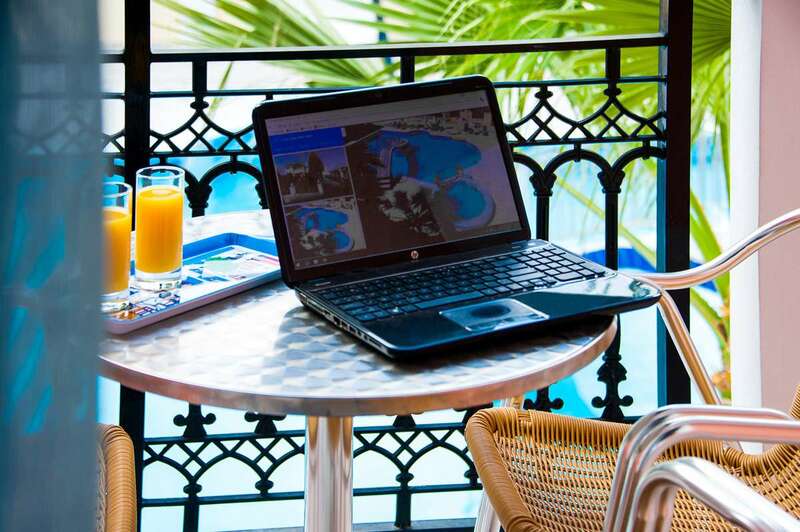 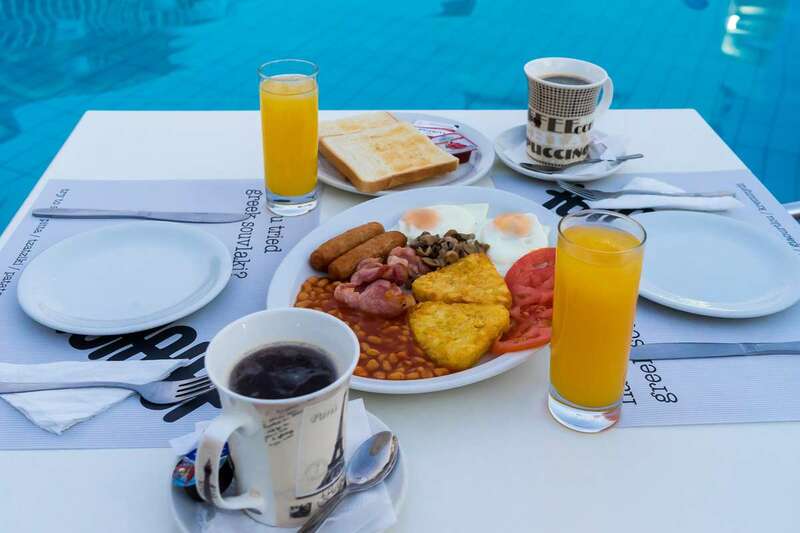 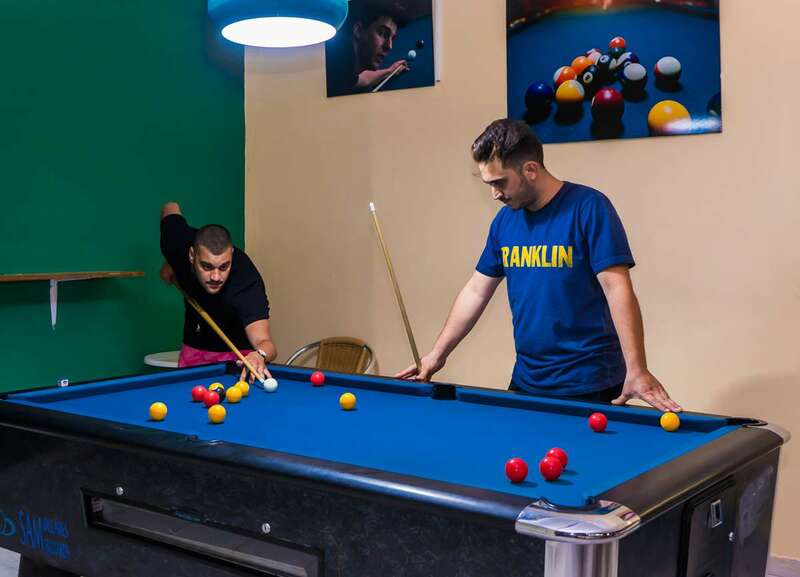 The use of the pool and sun loungers is included in the room rates and our snack bar/restaurant at the pool area offers great dishes to feed your hunger and delicious drinks to refresh you. 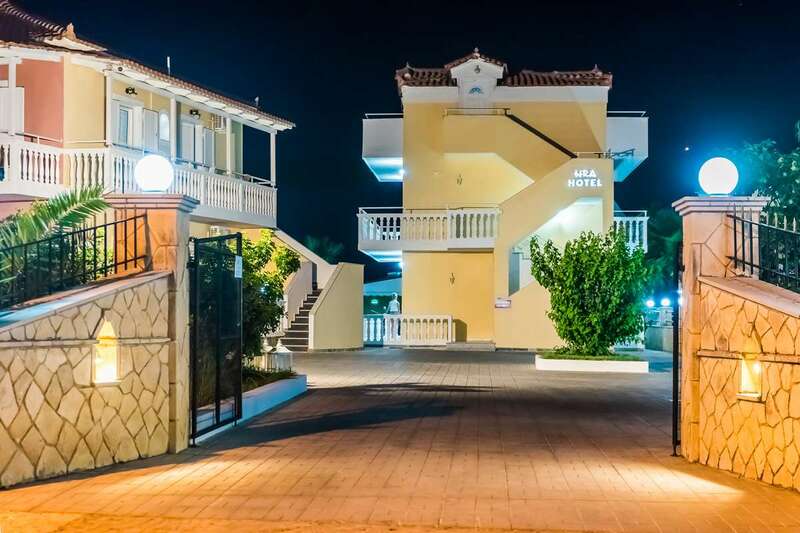 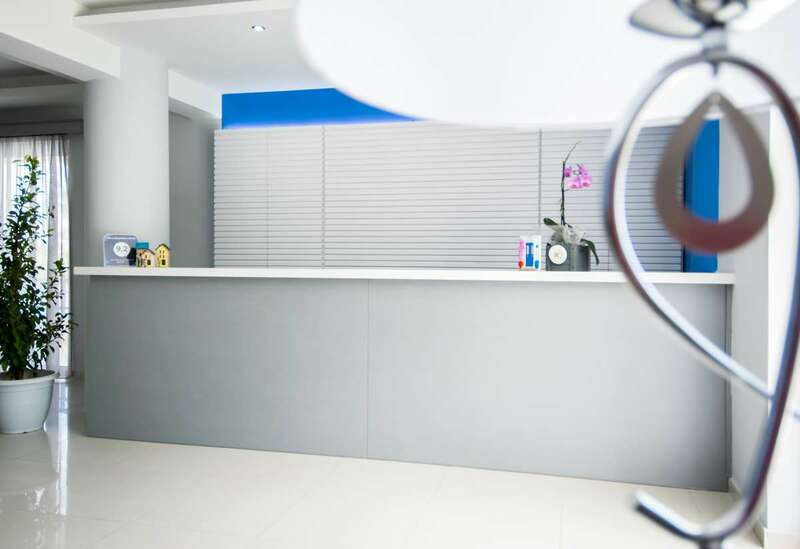 However, for any additional information or assistance you may need during your stay at Hera Zakynthos Hotel, our front desk is open 24/7 for your convenience. 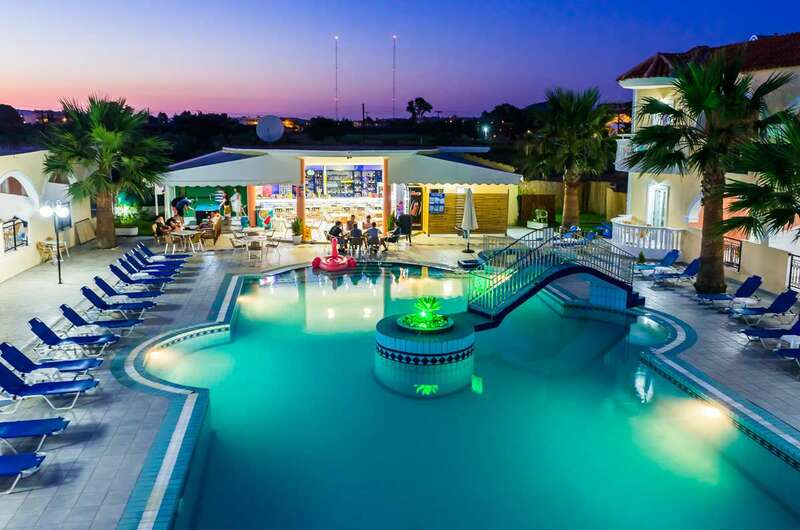 Please note that the swimming pool operating period is from April 28th until November 4th!